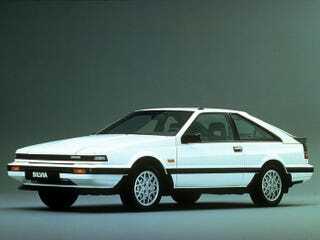 What do you know about the S12? One popped up for $800 in running condition on the local Craigslist. Naturally aspirated, manual trans. Looks to be slow as a snail, but it is a small, light-ish, RWD liftback.